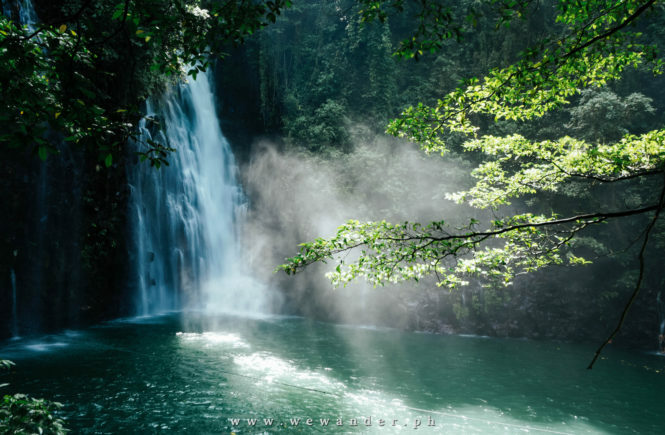 Have you ever been to Palawan? If not, you should. 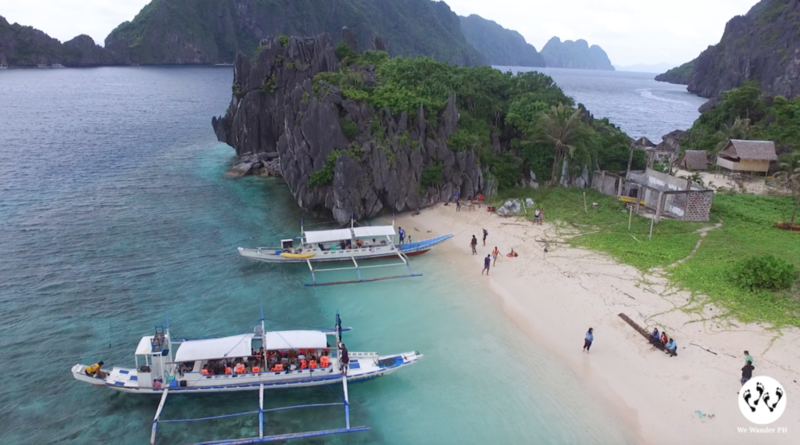 Palawan is declared the world’s best island for 2017 by Travel and Leisure magazine. This is its second time to get the top spot which it first won in 2013. It’s not a big surprise considering it has 1,000+ islands with incredible clear waters, white beaches and many species of flora and fauna. 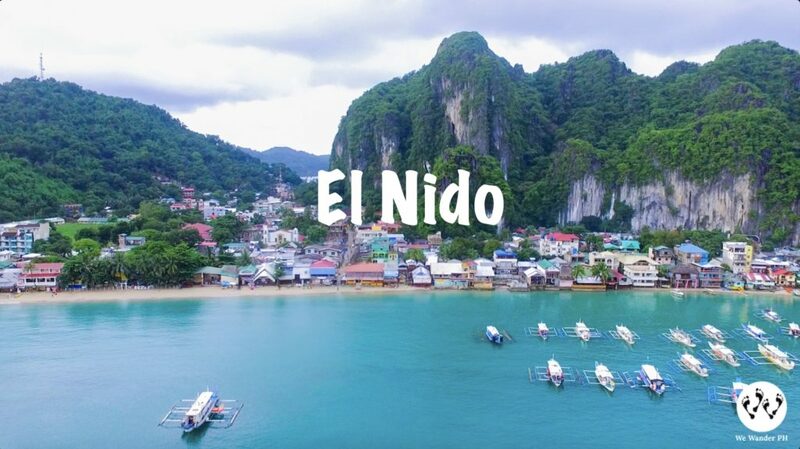 El Nido is one to be proud of. 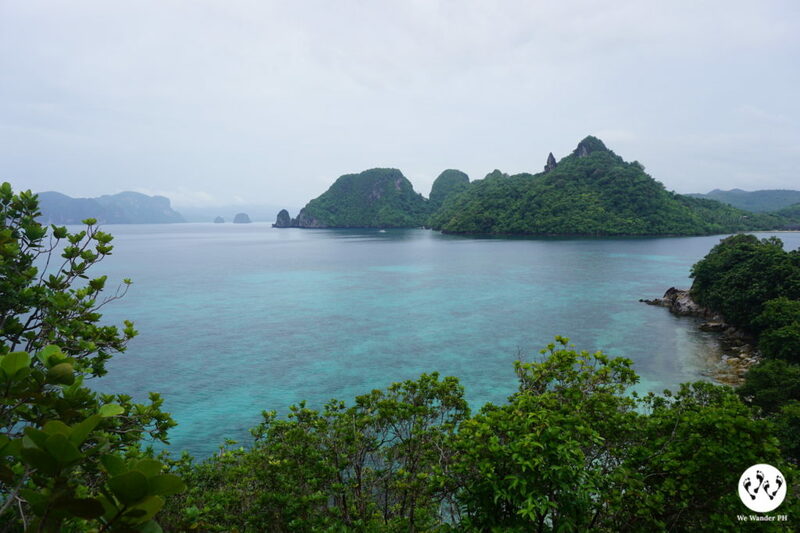 It is known for its white sand beaches, coral reefs and karst limestone cliffs. The sights are breathtaking and jaw-dropping. 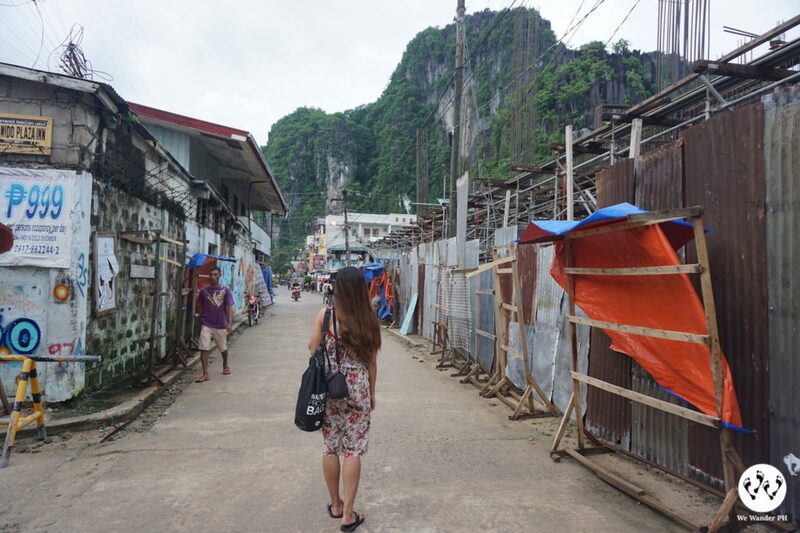 The town of El Nido is just an outline of the adventures that await. Here you can walk around, buy clothes and souvenirs, dine with locals and chat with other tourists. For brave hearts, you can climb the Taraw cliff. 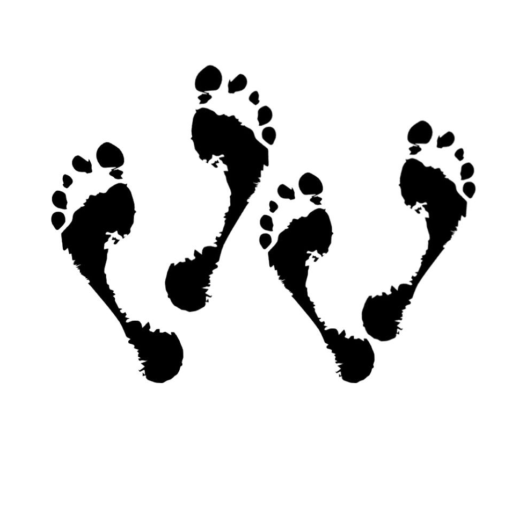 But you should be accompanied by a tour guide for P500/head and doing so requires courage, footwear and good weather condition. Climbing is not allowed when it’s raining since the cliffs are naturally sharp, slippery and perilous. 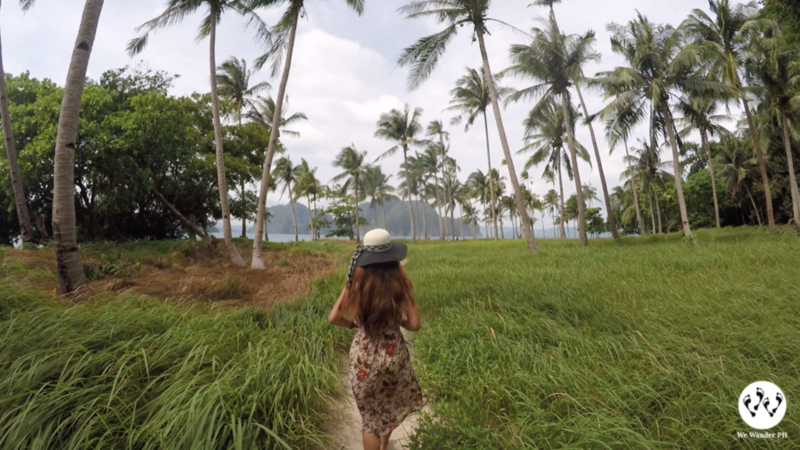 Island hopping is the best way to truly enjoy El Nido. To help you plan your trip, we recommend JEJ Travel and Tours to provide you with a hassle-free experience. 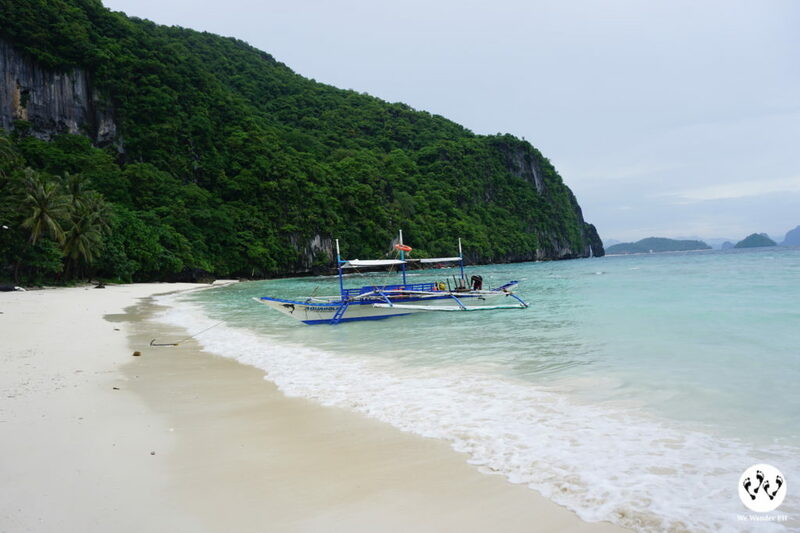 They also provide tours to Puerto Prinsesa or El Nido + Puerto Prinsesa packages. Grab their Rainy Day Deals until August 31, 2017. **Note: Airfare is not included but JEJ Travel and Tours can give quotation upon request. They also offer beachfront accommodation. 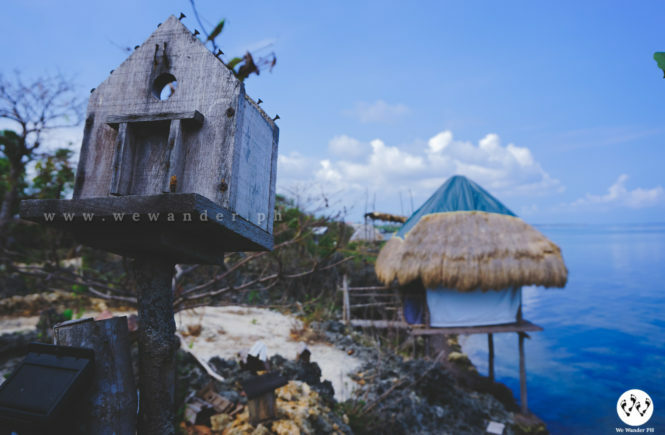 3D2N+ISLAND HOPPING+PPS CITY TOUR for as low as 3,950! 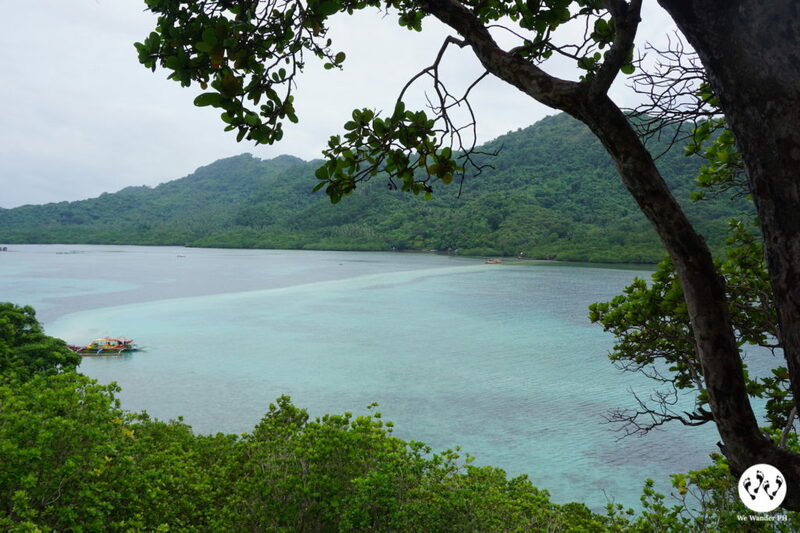 3D2N+ISLAND HOPPING+UNDERGROUND RIVER TOUR+PPS CITY TOUR for as low as 5,750! With JEJ Travel and Tours, you can customize your tour and choose your desired destinations. You may as well have an exclusive tour with your special partner or loved ones. 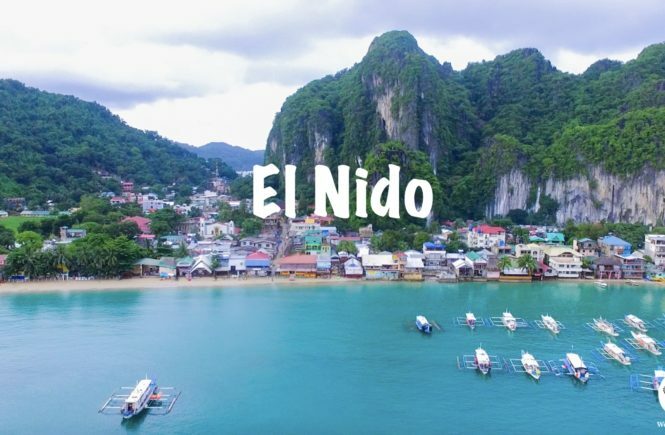 El Nido has everything you’re looking for. You can do swimming, snorkeling, diving, hiking, beach bumming, island hopping, kayaking, bird-watching, sight-seeing, picnics and many more. 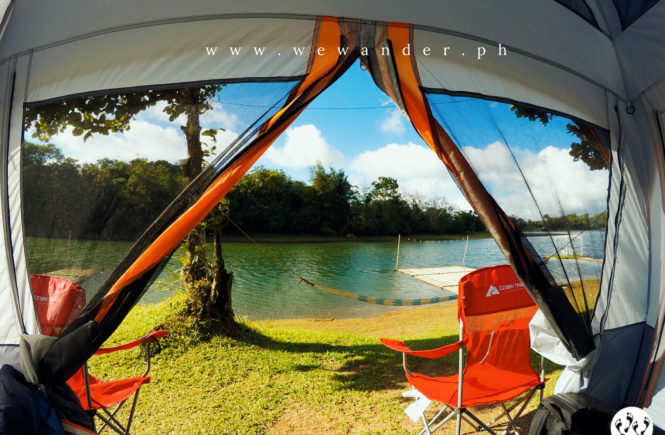 We Wander PH is grateful to experience and witness the beautiful El Nido with other tourists coming from Egypt and France. To give you the highlights of our trip, here are the spots that we visited. 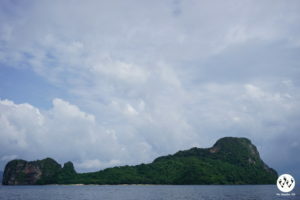 The island resembles the shape of a helicopter and has a long shoreline. 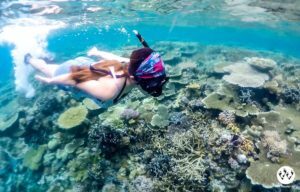 You can do swimming and snorkeling in this island and is usually the first stop in Tour C since it is the nearest spot from El Nido town. This beach is hidden between rock formations. You have to swim to get to this beach. 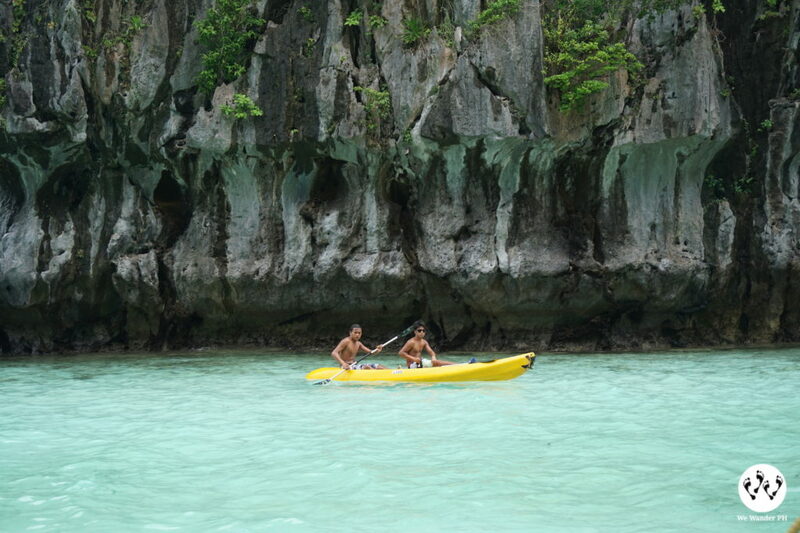 Bring your waterproof cameras and snorkeling gears and enjoy the beach surrounded by towering limestone rock formations. White sand beach and aqua-blue water of Star Beach is perfect for a quick dip and beach bumming. This is usually the stopover for lunch. 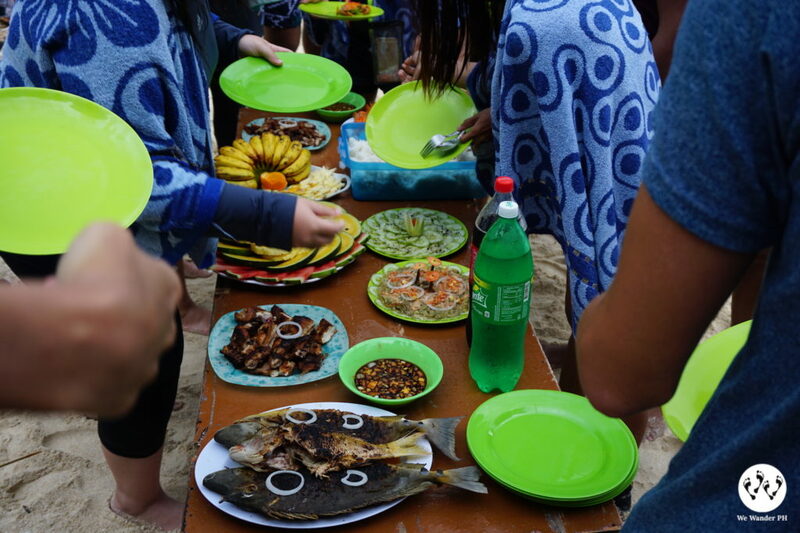 So, while the boat crews are preparing your meals, enjoy the beach! 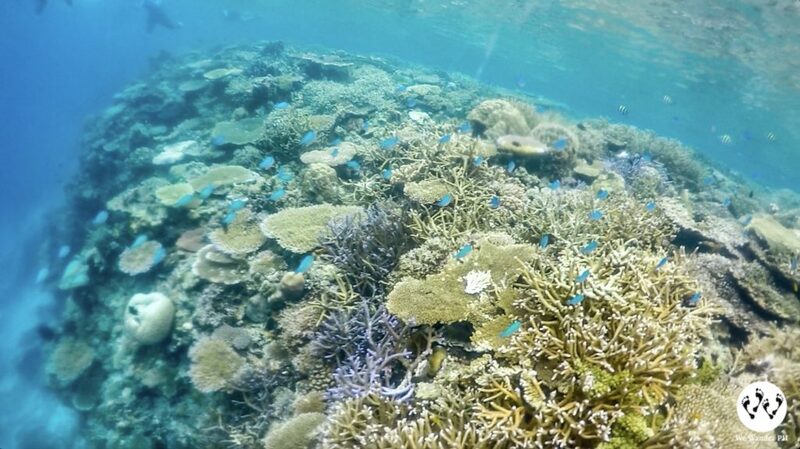 A protected marine sanctuary in El Nido is the Coral Garden. 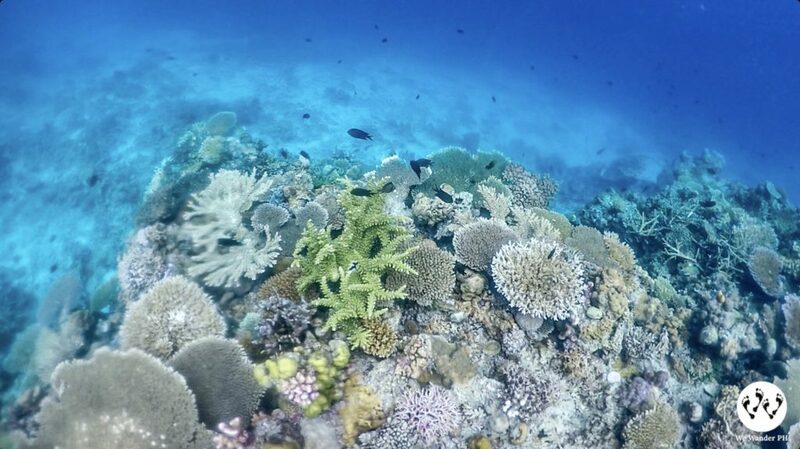 Bring your snorkeling gears and underwater cameras with you, this underneath paradise is a must-see! 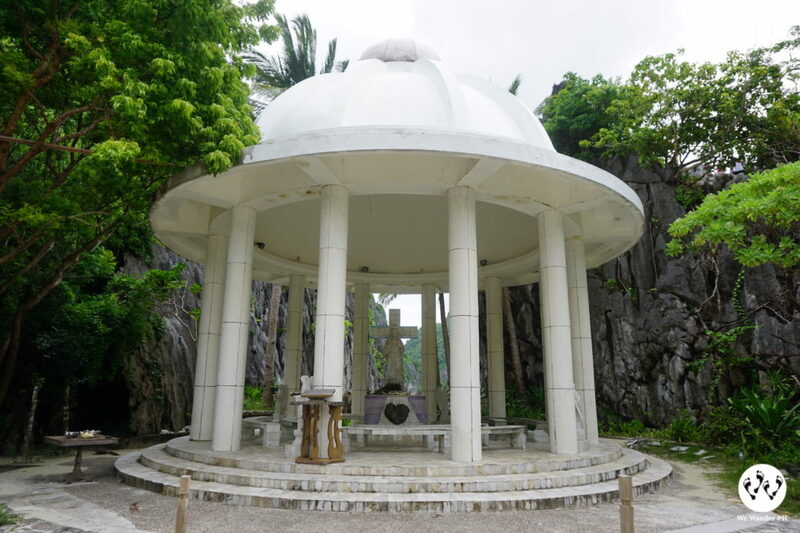 A nearby island and probably the last stop for Tour C would be the Matinloc Shrine. 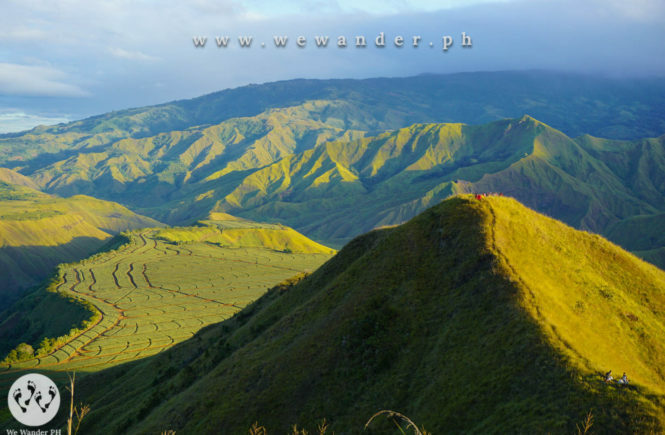 If you can’t make it to Taraw cliff, this is the best alternative to get an overlooking view with an easier hike. This is a private place and they require visitors to pay P100 entrance fee. Fair enough considering the scenic views and rock formations, it’s all worth it. 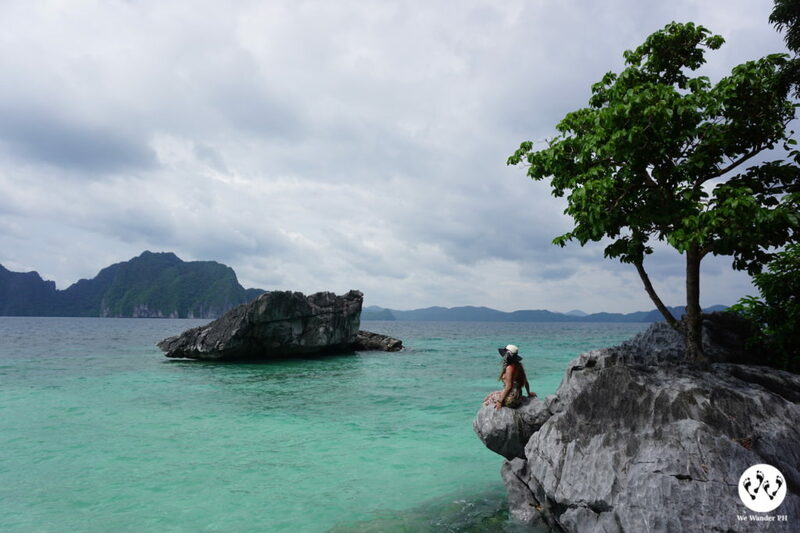 One of the highlights of island hopping in El Nido is the Pinagbuyutan Island. The place served as the base for the Survivor series from different countries. This stunningly-beautiful island will give you a jaw-dropping experience. White sand beach, hues of blue water, abundant coconut trees and towering cliffs at your background, it is just amazingly perfect. 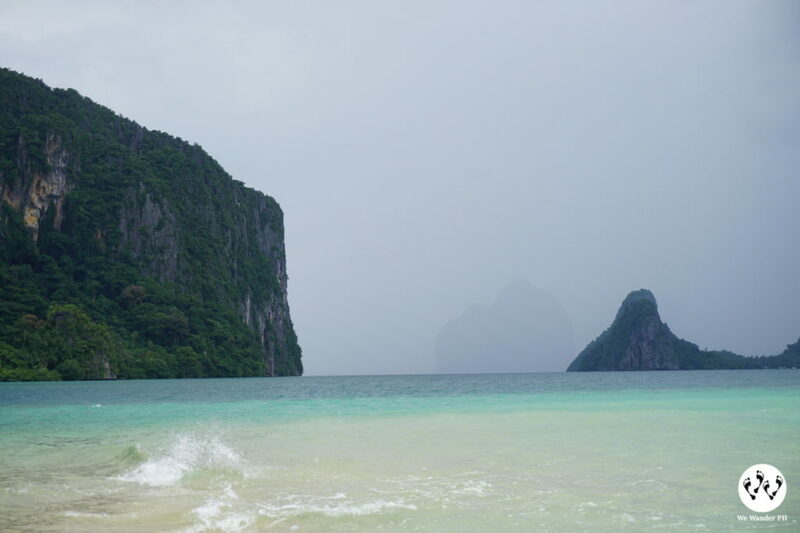 This sand bar in El Nido can be included when you get the exclusive tour or the customized tour. It is best to visit during low tide. 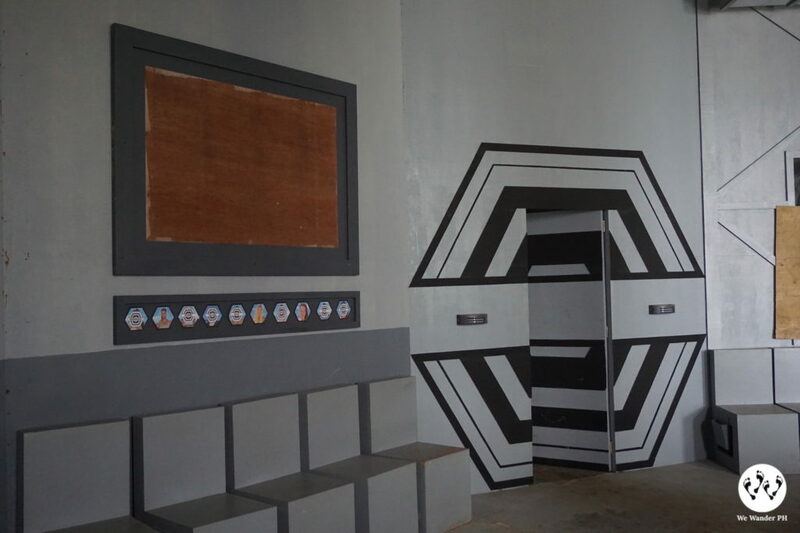 Survivor Israel and the first episode of France’s Cash Island were filmed here. 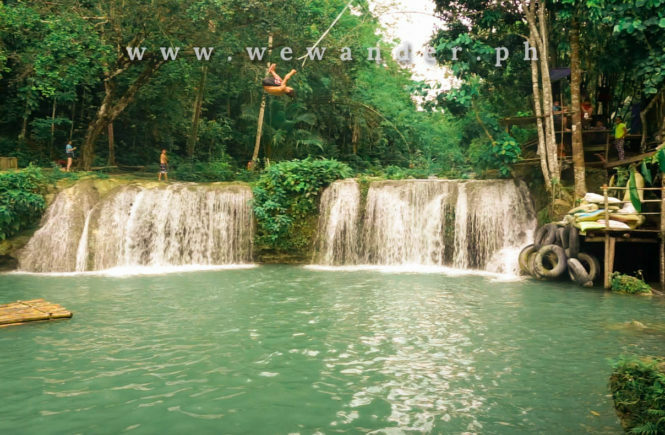 It is located in Panuytuyan, Aberawan and is exclusive for JEJ guests. 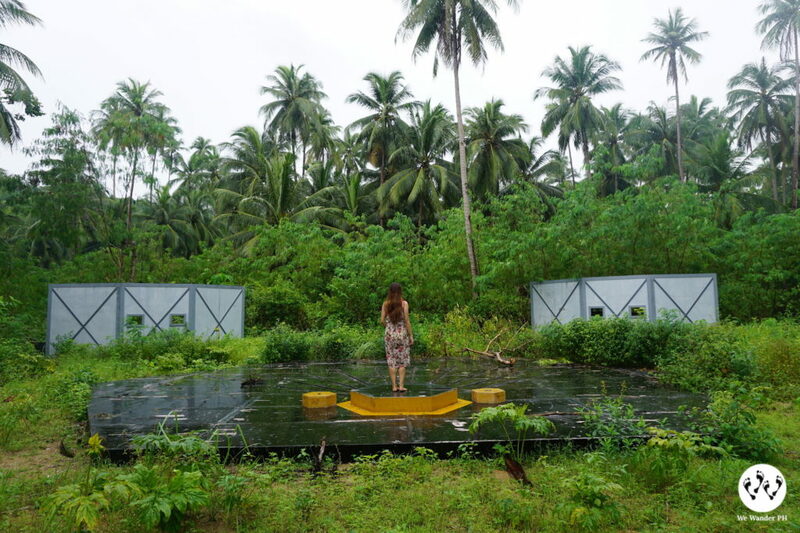 Visit this place to feel the vibe of being one of the survivor participants. 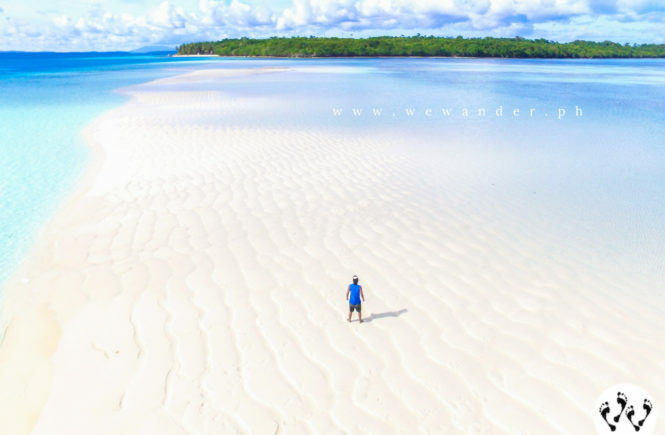 This is just a few minutes away from the sand bar and will be a great stop during your island hopping. This small island has a magnificent snake-shaped sand bar and can be viewed at the top of the island that aided as a viewing deck. Like all other sand bars, it is best to visit during low tide to get the full experience. 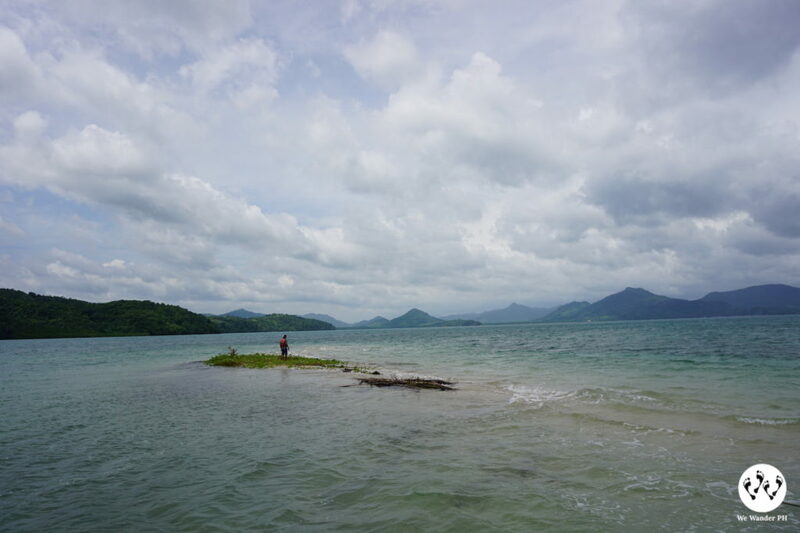 Palawan has so many beautiful lagoons and one of them is the Big Lagoon. 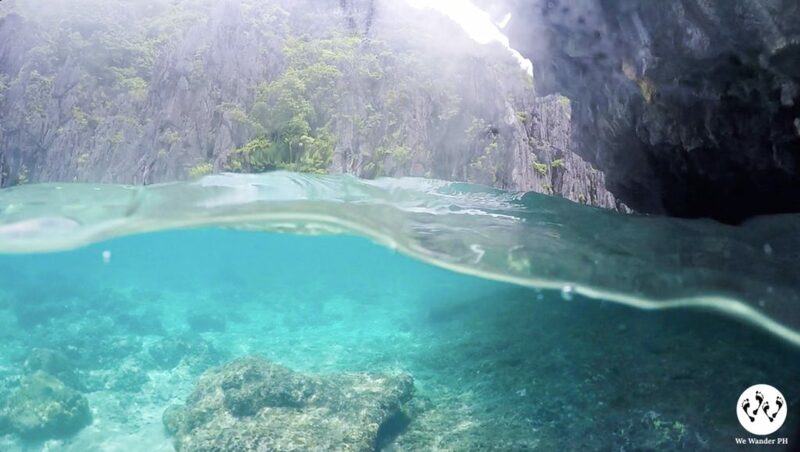 This lagoon should never be missed during your trip to El Nido. It has a spectacular view and charm that will definitely win your heart. A nearby destination is the small lagoon which has something special to offer. There is a hole that you need to pass through to get inside the lagoon. 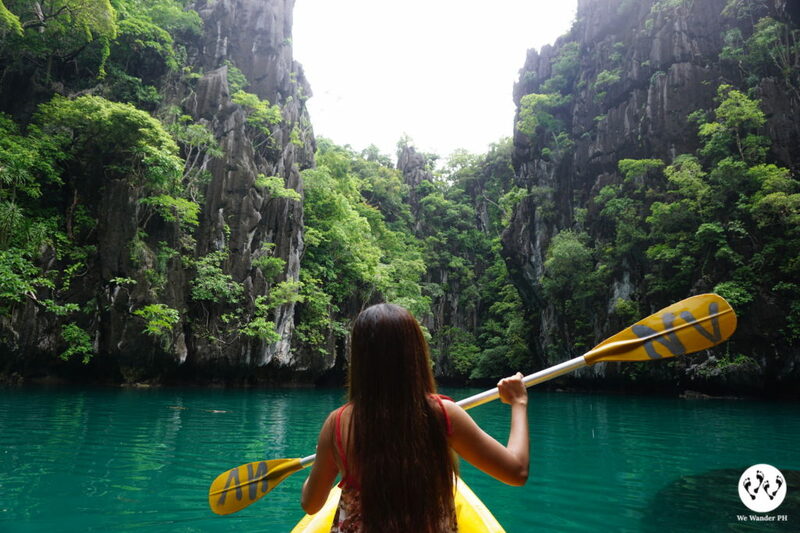 You can do this by kayaking your way to this wonderful place. 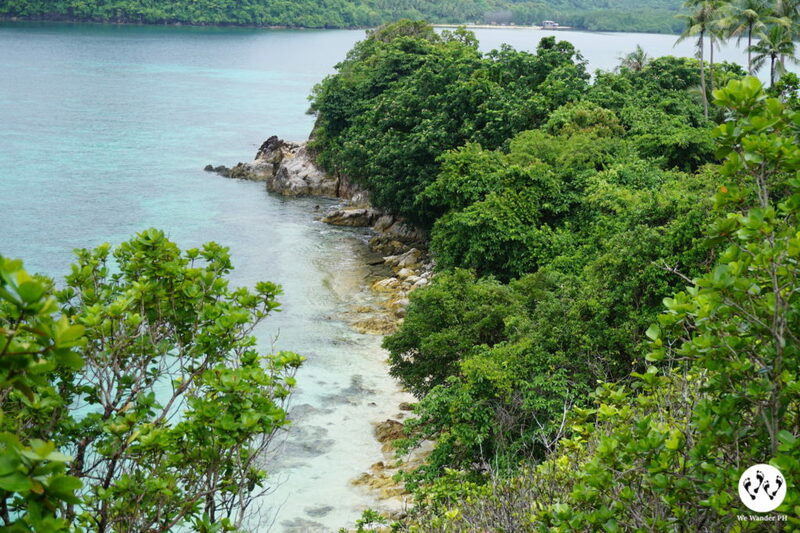 Another island with stretched white sand beach and perfect for swimming is Papaya Island. 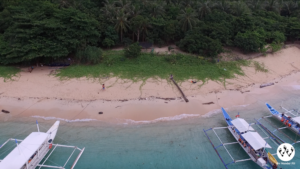 You can spend the remaining time of your island hopping here and enjoy playing in the sand and the tire swing. 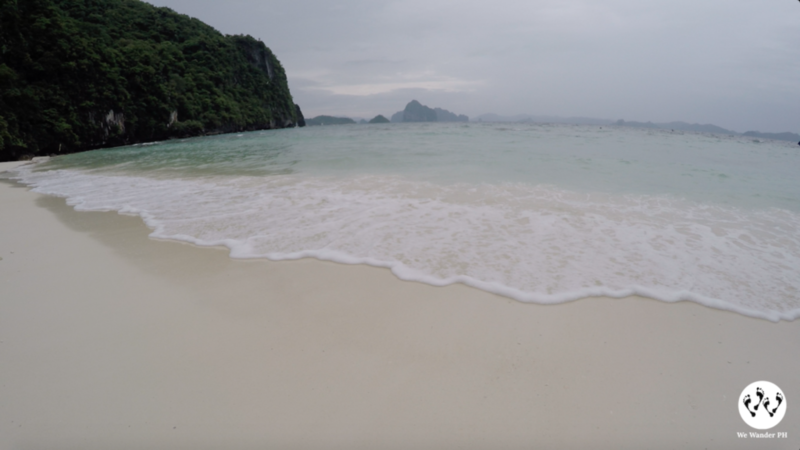 These are some of the reasons to go to El Nido and words and photos may not be enough to describe how beautiful the place is. 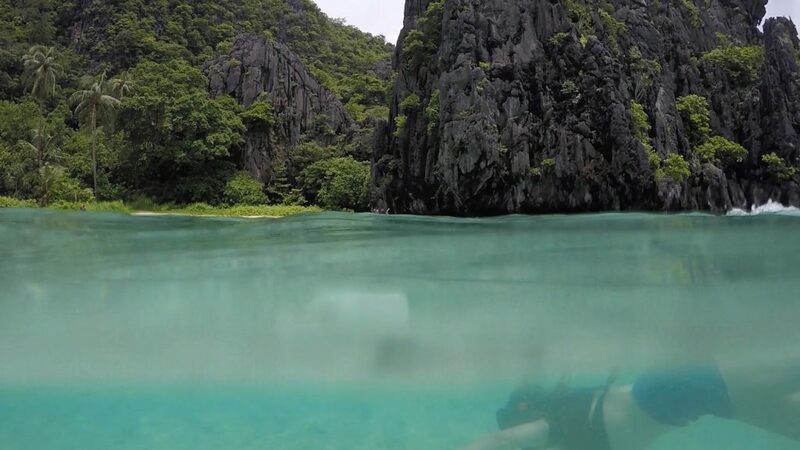 Experience it yourself and get enthralled by El Nido, Palawan! 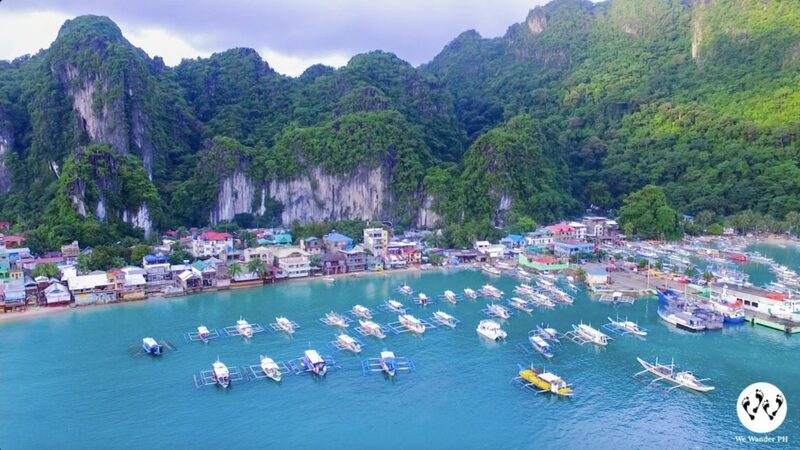 Direct Flight from Manila-to-El Nido thru Airswift. You can book your flights thru their site www.air-swift.com. From Manila, there are regular flights going to Puerto Princesa thru Philippine Airline, Cebu Pacific and Airasia. From Puerto Princesa, there are multi-cab or tricycles that will lead you to shuttle vans in Robinson’s Mall. These vans will take you to El Nido town for approximately 5 hours. Van schedules starts from 5am until 6pm and will depart hourly. You can take the shuttle vans as well located in Puerto Princesa Airport. From Puerto Princesa Airport, you can ride a tricycle and instruct the driver to drop you off at San Jose Terminal where you can take the bus bound to El Nido. There are Cherry Buses or Roro Buses (ordinary and non-air-conditioned) with travel time from 6 – 7 hours. The bus will arrive at El Nido Integrated bus terminal where here, you can rent a tricycle to take you to El Nido town proper. Finding the best hotel depends on your budget. There are many hotels, resorts and inns that you can choose from. They have fan rooms and air-conditioned rooms. You may check the list below as reference. This is the place where we spent our 3 days and two nights. 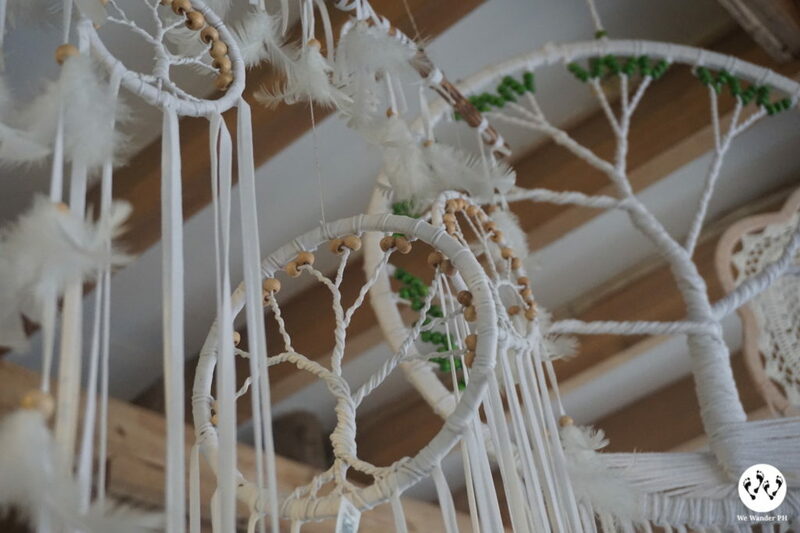 They have fan rooms and air-conditioned rooms for an affordable price. 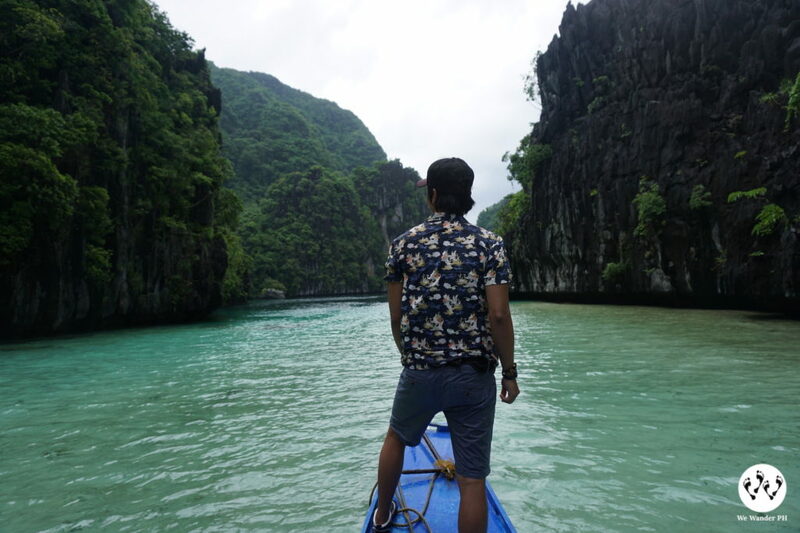 It was We Wander PH’s first time to visit El Nido, Palawan and one thing is for sure, the place is a paradise and incomparable. 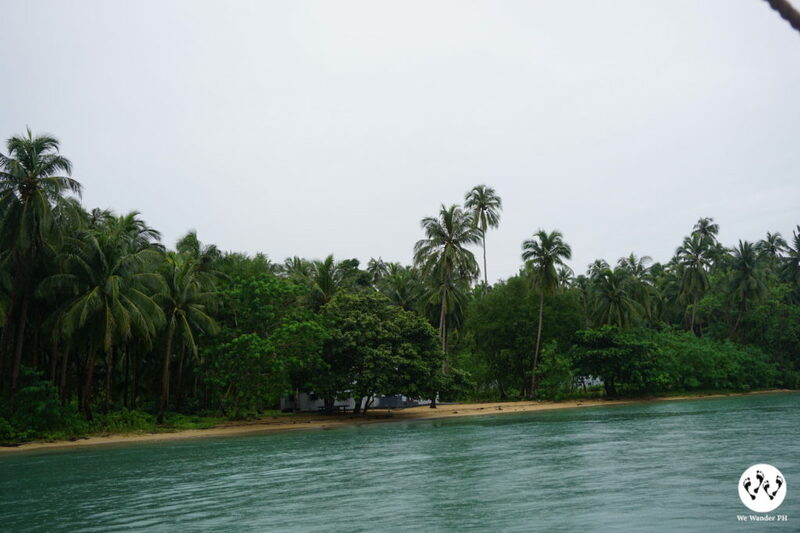 Its unique charm may have been due to the many beautiful islands and naturally sculptured limestone rock formations and cliffs throughout the area. 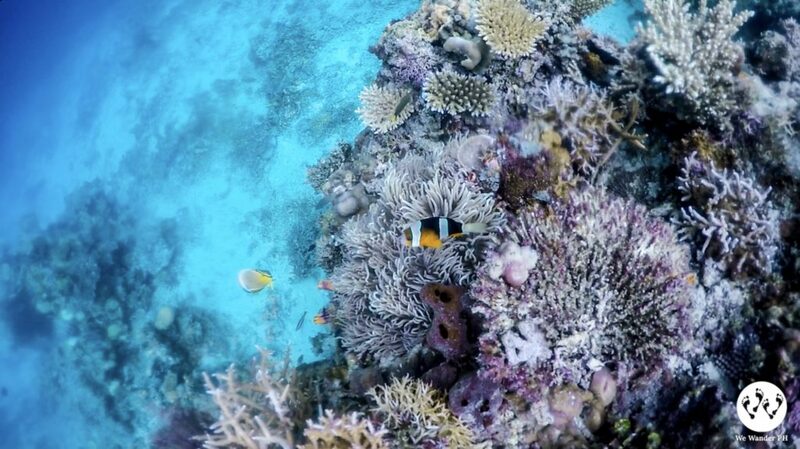 The water is crystal clear with different shades of blue with rich marine life – corals and various fish species. Spending your trip for 3 days and 2 nights is worth it. 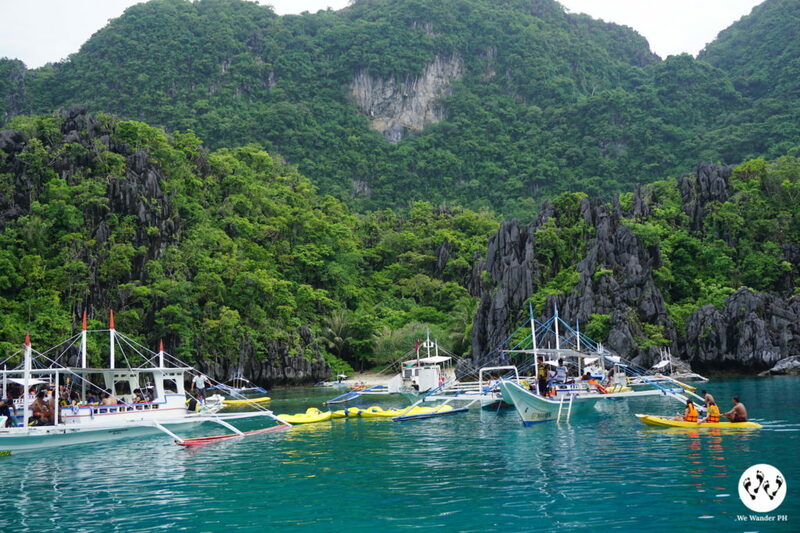 We Wander PH’s trip to El Nido was organized and made possible by JEJ Travel and Tours. 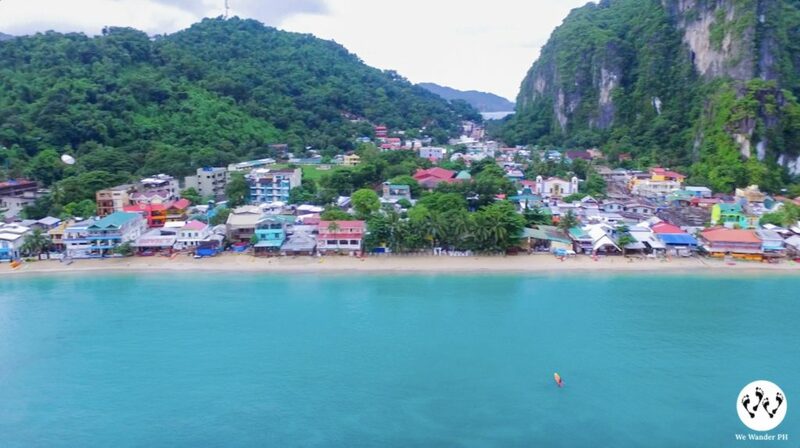 If you’re looking for a travel agency that will assist you with all the tours, hotel accommodations, food and transport services, we highly recommend JEJ Travel and Tours for a hassle-free experience of El Nido. Special thanks to Ms. Jenny Tadalan, for a warm and well-organized trip and superb experience. And for Kuya Joan (boat captain) and Kuya Frank (boatman) salute to your kindness and for the safe boat ride. 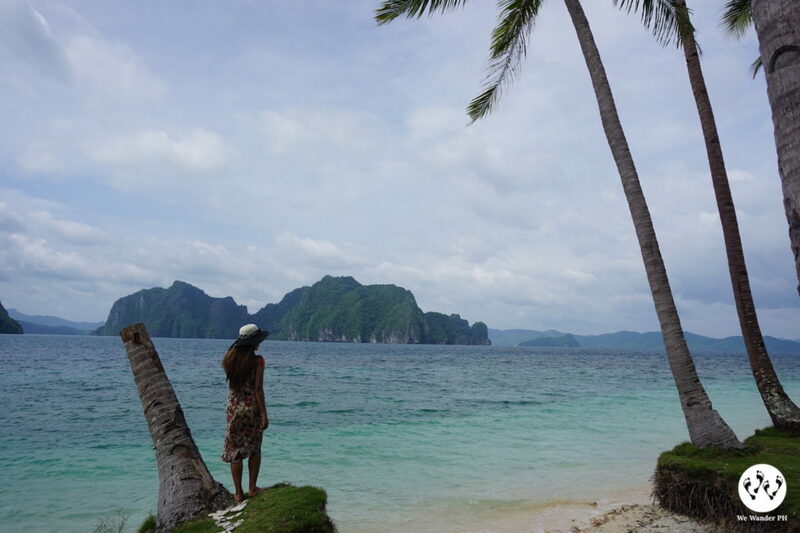 We Wander PH’s El Nido trip is surely one of the many trips we will recommend and always remember.